On Friday 23 DEC 2016, a targeted attack against Christians working in a liquor store in Maysalon Square in the Al Ghadeer district of Baghdad killed 8 Assyrians and one Yazidi. The area is under the control and “protection” or Shia militias. 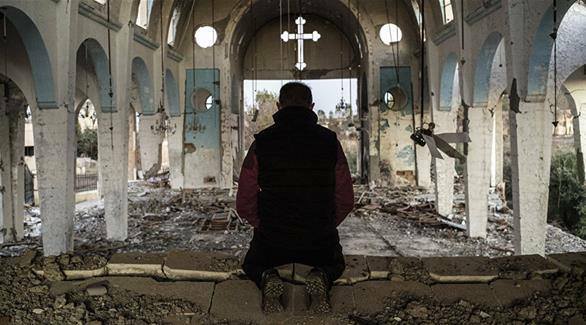 These are the same Shia forces that have been given access to the Assyria Nineveh Plain and are expected to protect Assyrian Christians in this, their historical homeland.